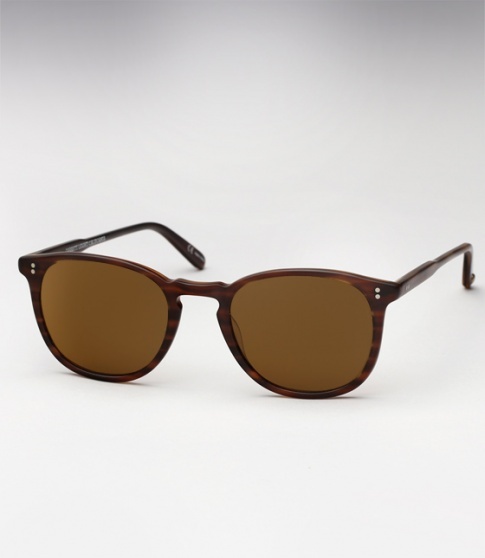 Garrett Leight Kinney - Matte Brandy Tortoise Need Help? Kinney is the union between the Garrett Leight Rialto and Brooks models; taking the best of both feminine and masculine qualities from both frames and combining them into one. Simply put, the Kinney is clean, classic, and comfortable. It is offered here in "Matte Brandy Tortoise" with brown polarized glass lenses.